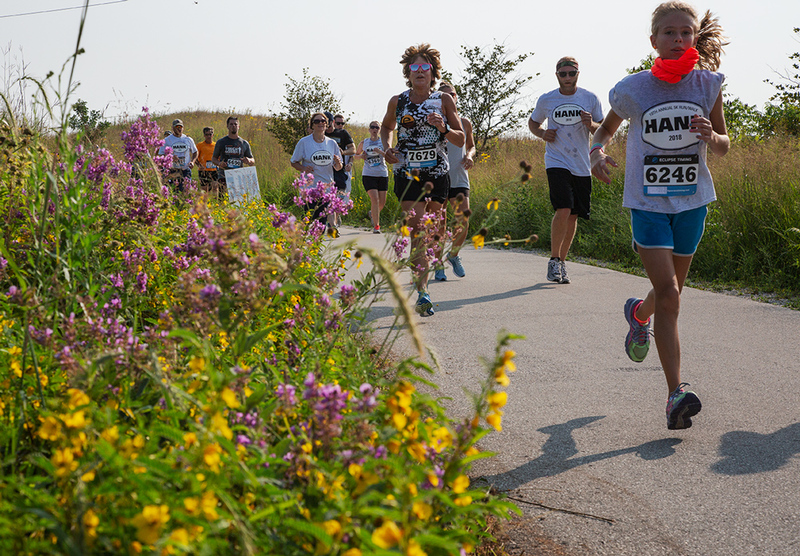 The Hank Aaron State Trail (HAST) is a paved 13-mile multi-use path that runs east to west from the shore of Lake Michigan to the Waukesha county line. 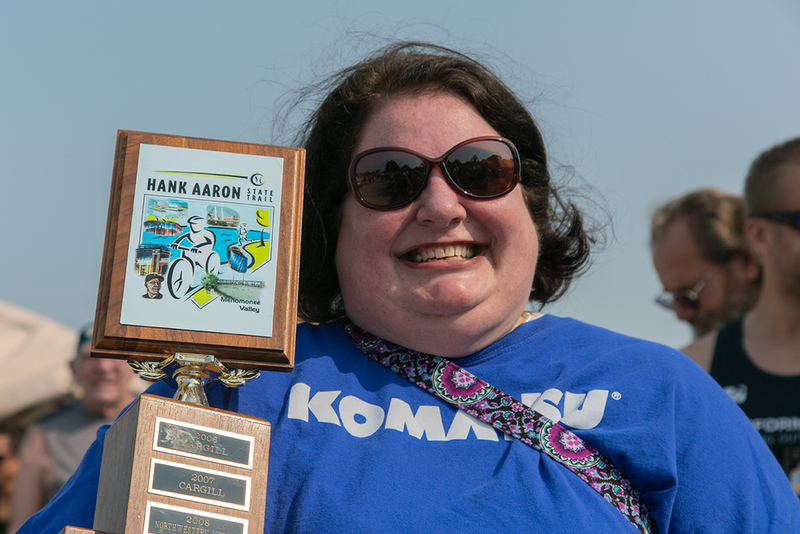 It is named, obviously, after baseball great, Hank Aaron, who spent a significant part of his career in Milwaukee, first with the Braves and later with the Brewers. 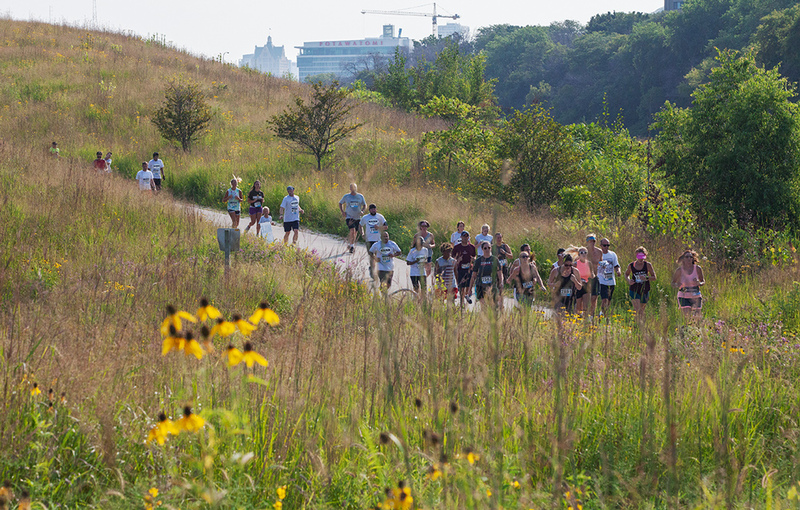 The HAST is the only urban trail managed by the Wisconsin DNR. 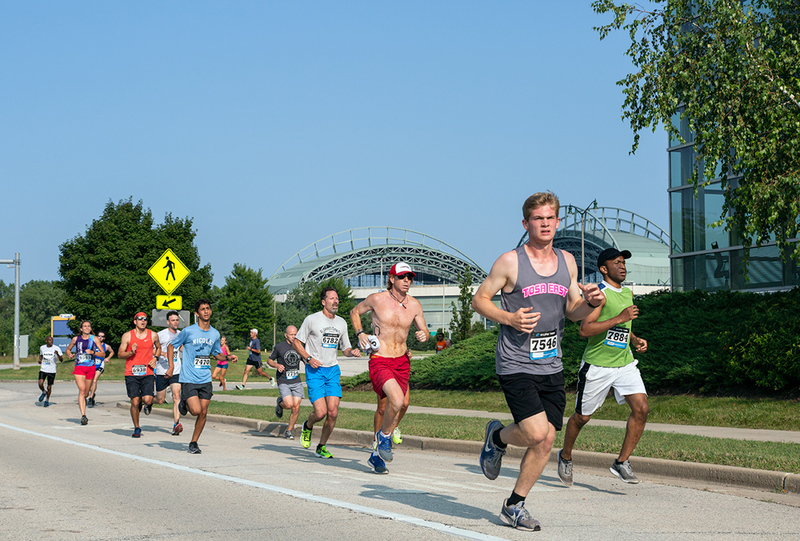 It runs through the most densely populated portion of the state, connecting several of Milwaukee’s most important cultural and recreational destinations, as well as diverse environments ranging from industrial and residential to river views, prairie and wooded surroundings. 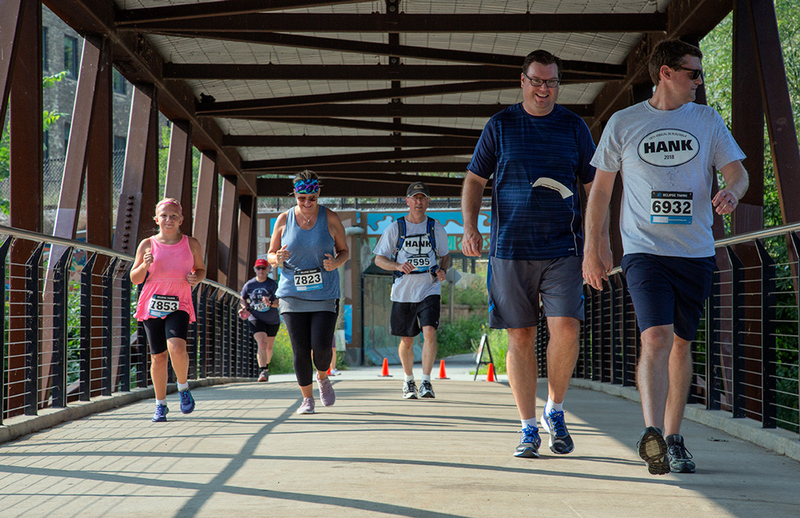 Each year the Friends of the Hank Aaron State Trail (FOHAST) organizes a Run/Walk to raise funds to support trail maintenance and operation. 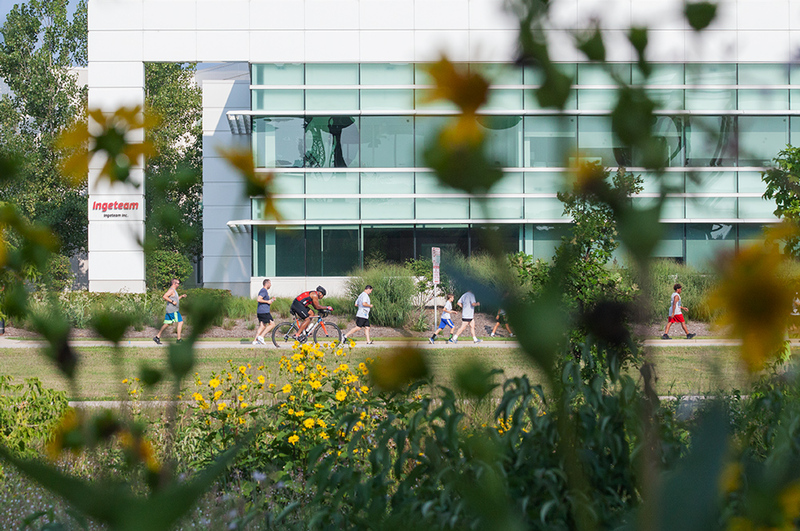 The Run/Walk is supported by loyal individuals as well as teams, many of whom return year after year. 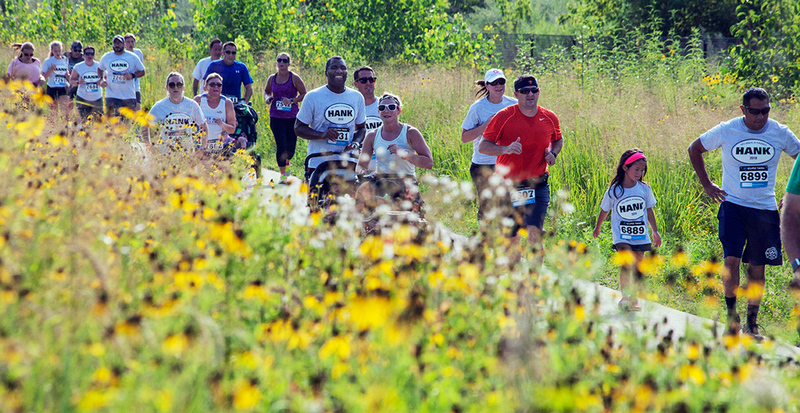 This year there were 1,432 registered participants, a 24% increase over last year. 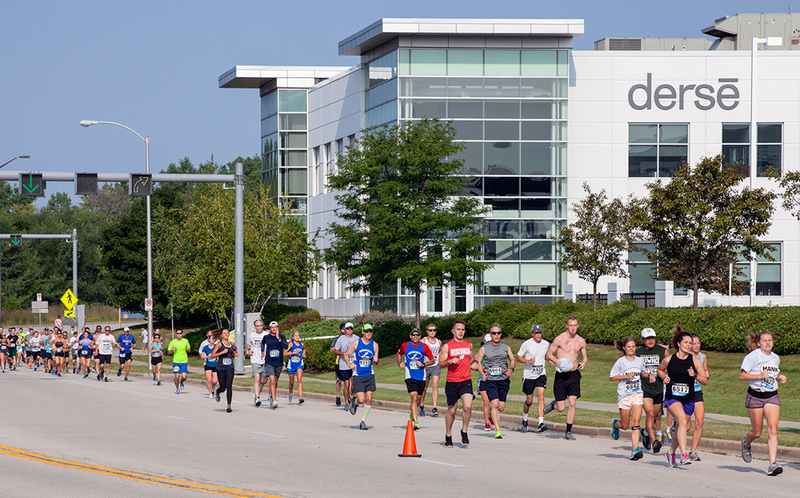 They included every age group and every body type, from highly accomplished runners to folks who walk the whole way pushing strollers. 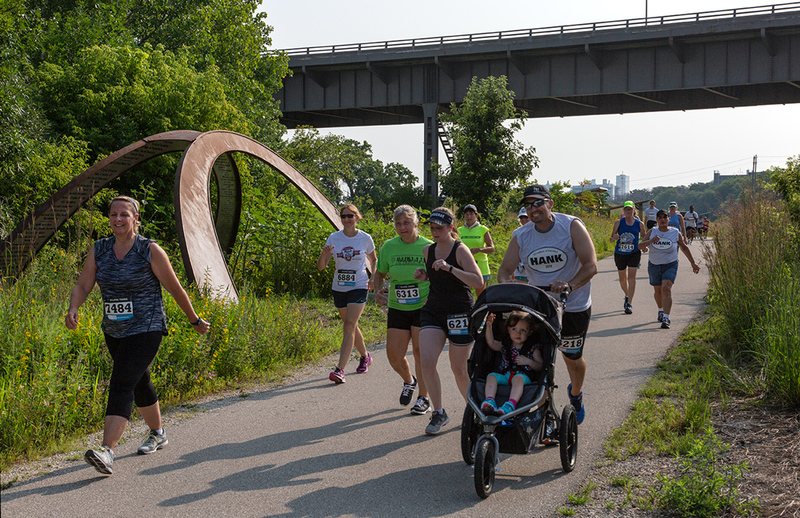 The route begins and ends at Miller Park, runs along Canal Street, through Three Bridges Park and beside the Menomonee River, which gives participants a full experience of the diverse character of the trail. As a board member of FOHAST it is my role to document the action. Here is a selection of the photos I shot at this year’s event, which was held Saturday, August 11. You can see additional photos at Flickr. Prizes are given out to the top three runners in many age categories, along with three special team prizes. 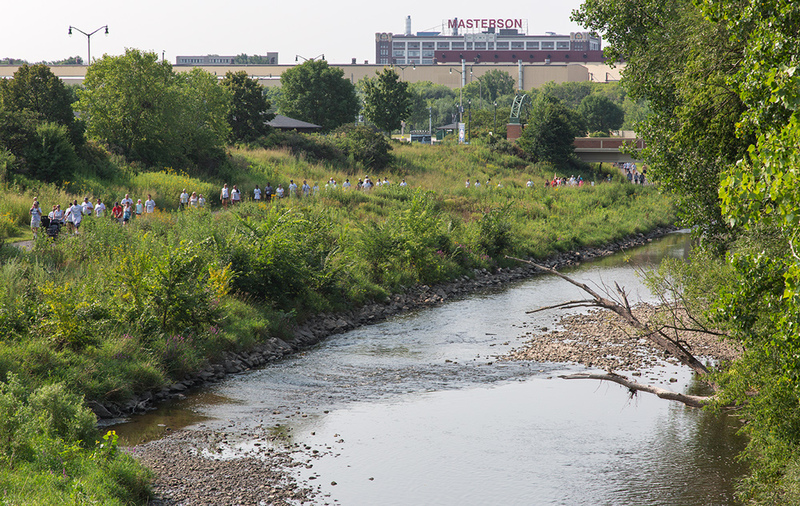 This year the award for the largest team went to Komatsu Mining Corp. which is located immediately adjacent to the trail in the Menomonee Valley. 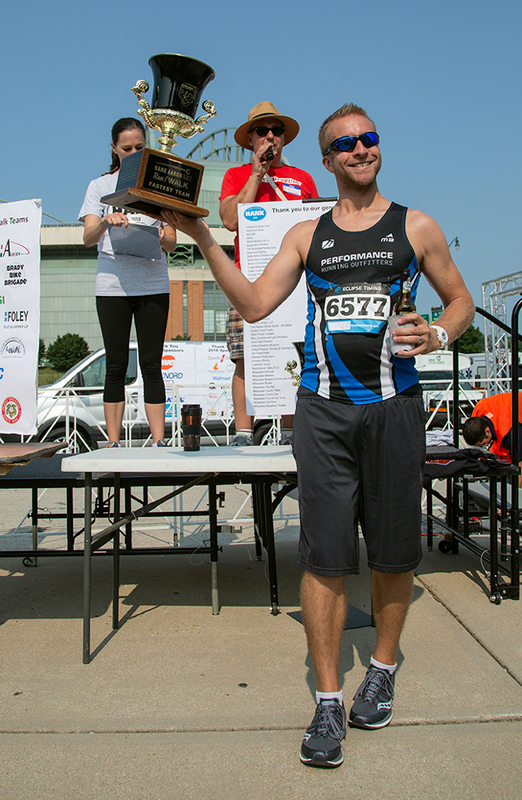 The award for the fastest team went to Performance Running Outfitters. 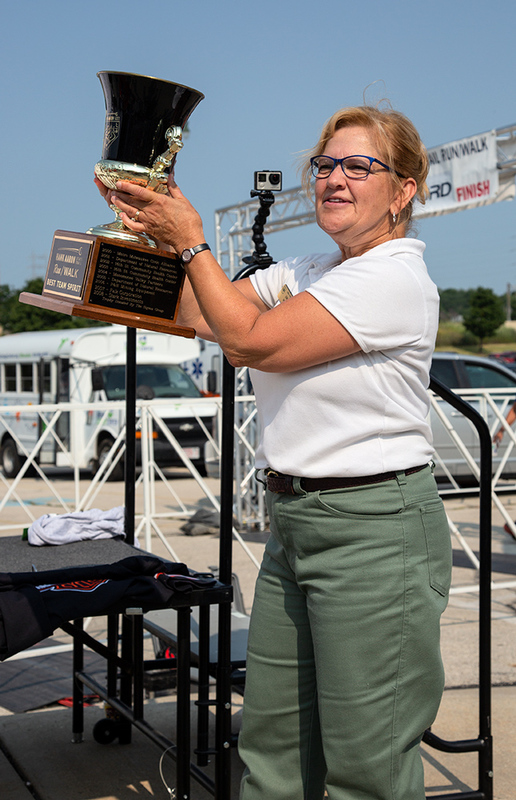 The team spirit award went to the United States Forest Service. 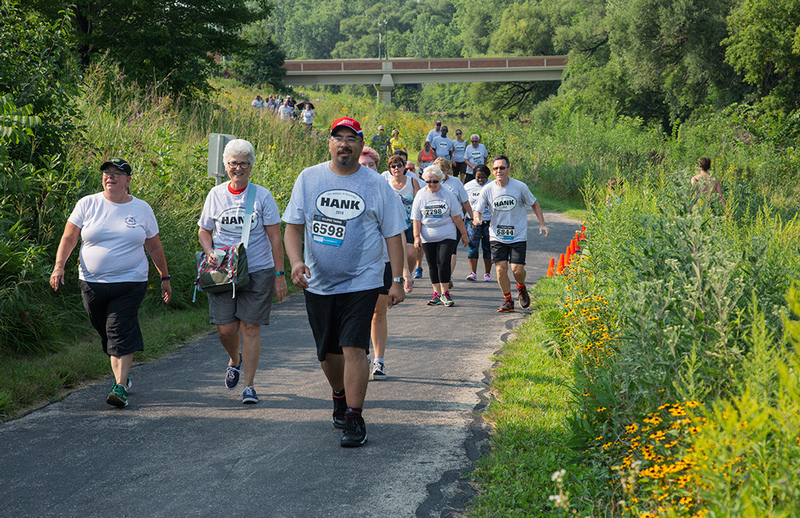 Additional photos of this year’s Run/Walk can be seen at Flickr. Eddee Daniel is a Preserve Our Parks board member and Project Director for A Wealth of Nature as well as a FOHAST board member.